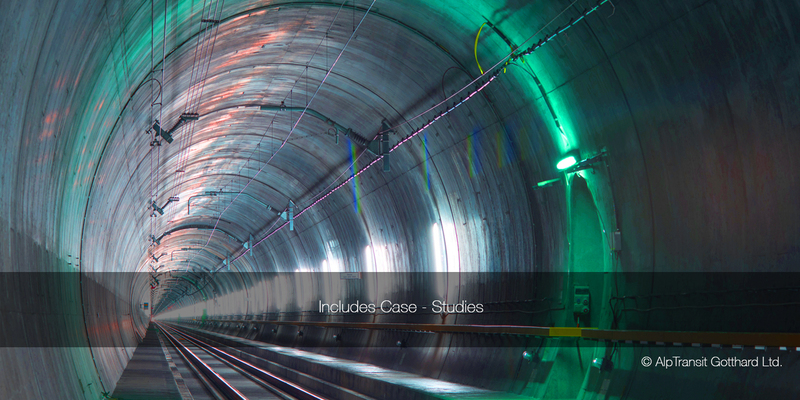 Herrenknecht is the technology and market leader in the area of mechanized tunnelling systems. 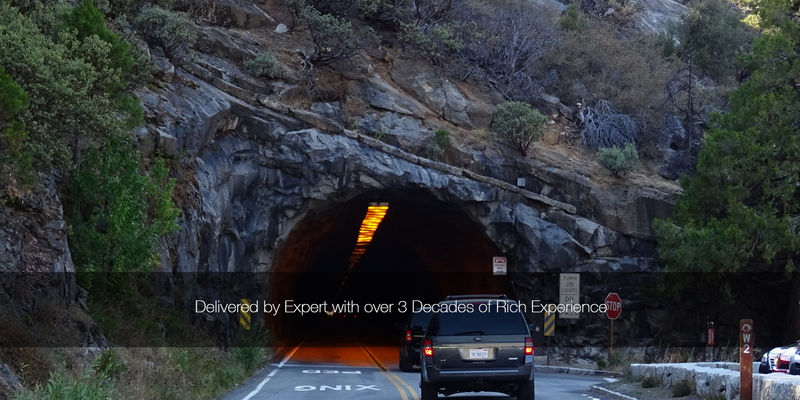 Founded in 1977 in Schwanau, Germany and present today in almost 76 countries, it is the only company worldwide, which delivers cutting-edge tunnel boring machines for all ground conditions with diameters ranging from 0.10m to 19m. 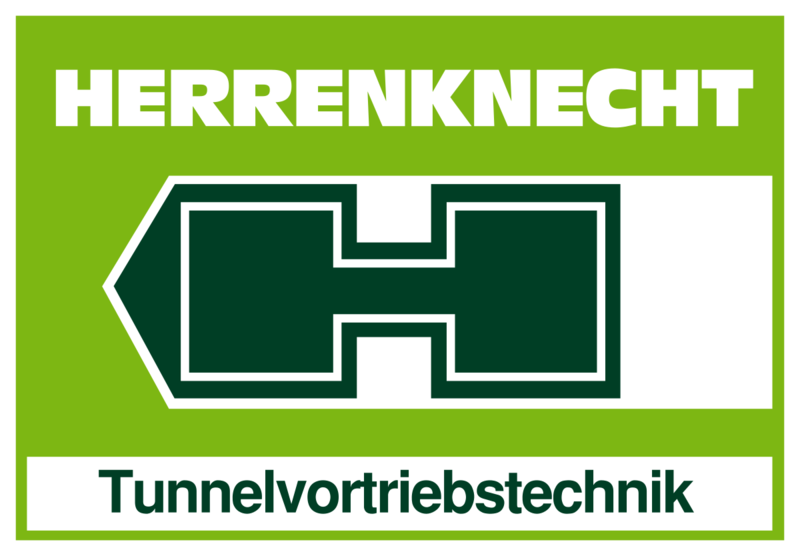 The Herrenknecht product range includes tailor-made machines for transport, water supply and disposal tunnels. 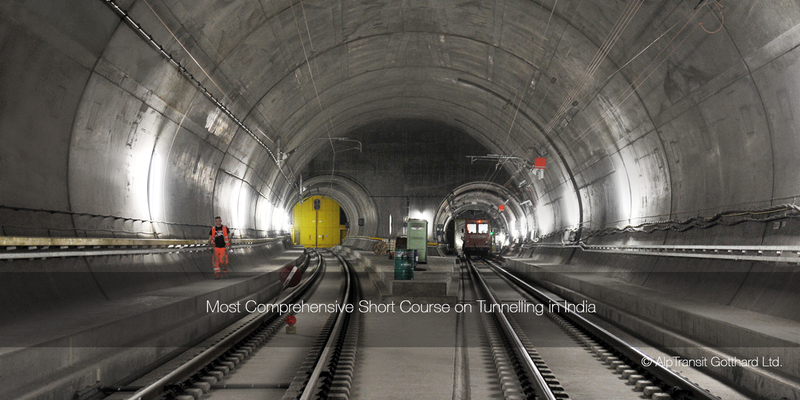 Under the Herrenknecht Group, a team of innovative specialists provide integrated solutions around tunnel construction with project-specific equipment and service packages upon request: these include seperation plants, tunnel conveyor belt systems, and navigation systems, along with segment production plants. The Herrenknecht India facility was set up in April 2007 in Chennai to assemble and refurbish Tunnel Boring Machines and is the only Tunnel Boring Machine manufacturer to have such a facility in India. Alccofine - a brand synonym with quality & consistency is a range of products from Counto Microfine Products Pvt. Ltd. Alccofine is a pioneer & market leading brand in India for microfine cementitious injection grouts and ultrafine additives for concrete and mortar. Alccofine Series 1100 consists of micro / ultrafine cementitious injection grout of various fineness. These are used for soil stabilisation, pre & post grouting of tunnels, curtain grouting for dams, strata consolidation, etc. Alccofine Series 1200 consist of unique ultrafine additives for concrete to achieve high performance, high strength, early strength and shotcrete. Alccofine products are being used on many hydro, wind & thermal power projects, metro rail projects, fly over, bridges, via ducts, etc. all across India and abroad. CMPPL has a state of art ISO 9001 certified manufacturing facility at Goa. It is one of the biggest manufacturing facility dedicated to construction industry. CMPPL is a part of Ambuja Cements Ltd. Ambuja Cements Ltd, a part of the global conglomerate LafargeHolcim, is among the leading cement companies in India. Ambuja Cement has a cement capacity of 29.65 million tonnes with five integrated cement manufacturing plants and eight cement grinding units across the country. LafargeHolcim is global leader in building products with world’s biggest research & development facility at Lyon, France. LafargeHolcim has presence in all five continents (90 countries) and 100,000 people of various nationalities. Alccofine derives latest technology & innovation support from all across the world through Ambuja and LafargeHolcim. 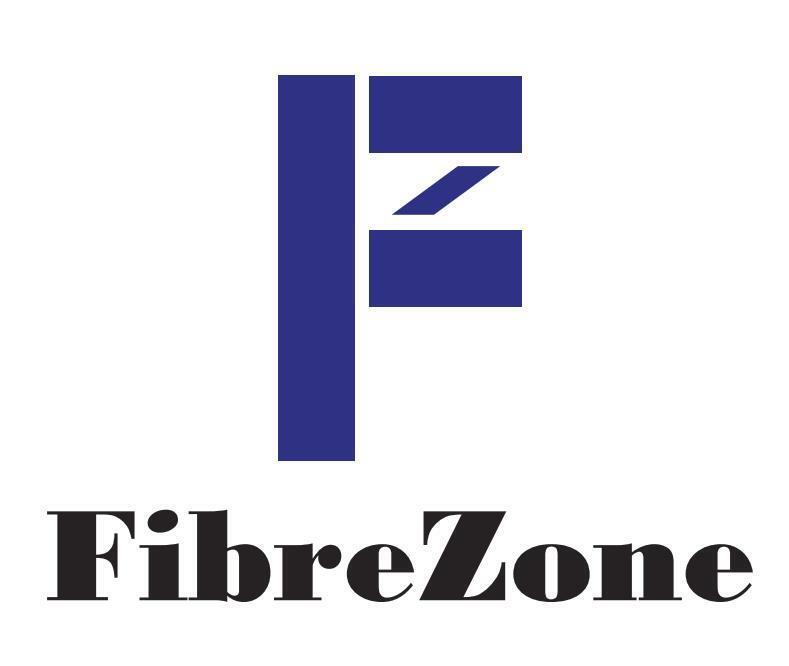 Fibrezone was established in 2005 with an aim to supply quality fibres for Refractory & Construction Applications. Fibrezone is the leading manufacturers of Stainless steel fibres, Polypropylene Fibres, Cellulose Fibres, and Brass Coated Steel Fibres in India. We have been catering to all leading manufacturers of the concerned industry with full satisfaction with our different product range. 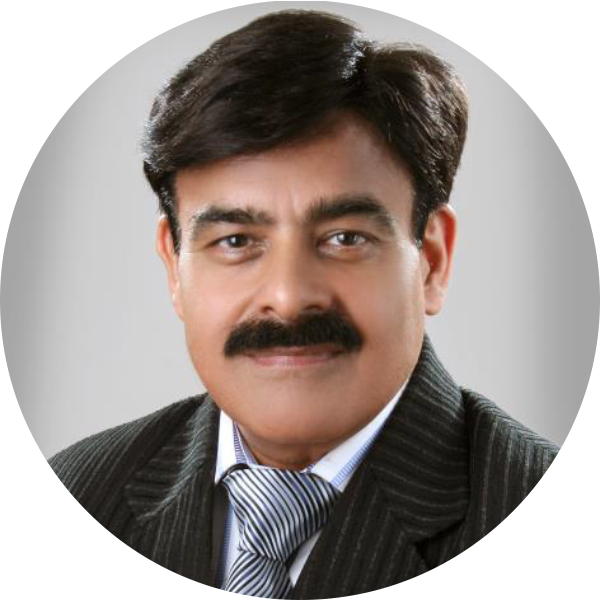 Because we have the experience of almost 21 years in the business and the marketing technique to sell quality product we have acquired a good reputation all over India in the concerned industry. We have excellent production facilities with quality control to deliver the right specifications & quality to our esteemed customers. We are having good infrastructure along with good warehousing facility for storing the materials and also have well trained staff to look after the needs of the customers. Maccaferri Environmental Solutions Pvt. Ltd. (MESPL) is a wholly owned subsidiary of the Officine Maccaferri S.p.A., an Italian private firm established in 1879. In India, Maccaferri has started its operations in the year 1998 and provides innovative engineering solutions for environmental sustainability. Maccaferri can be described as a technical reference and total solution provider for simple to complex, weak soil slide to rock slope instability and erosion problems. Maccaferri strives to be considered as a partner and fully fledged solution provider for clients with our services from highly skilled resource strength ranging from design to monitoring the performance of structures, i.e., design, supply, site supervision, technical support, installation, monitoring during and after the construction. Maccaferri has done more than 1000 cost effective and ecofriendly structures spreading geographically whole across the India in both public sector and private sector. With the main motto of attaining 100% clients satisfaction, Maccaferri ensures the Continuous Research & Development to improve existing and development of new solutions through innovative ideas, from the practical experience gained while solving client’s problems across the globe. 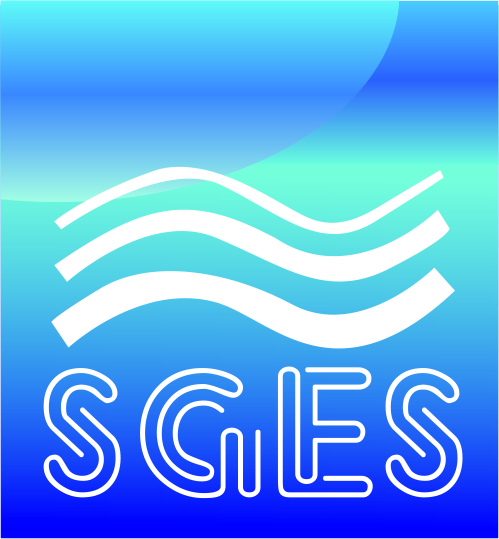 Continuous growth of the company is based on long held values of innovation, integrity, excellent service and respect for the environment. Energy development is essential for economic change in the country and the sector is undergoing a significant change that has redefined the industry outlook. With policy overhauls, government initiatives, major mergers and acquisitions on the table, line up of big investments and focus on hydropower, Nepal’s energy sector has become very dynamic. To ensure that industry leaders keep pace with this fast changing exciting industry, NepalEnergyForum.com brings to you the latest developments in the sector. We not only extensively cover the sector but also curate and get you the most relevant news and analysis in the industry that suits your needs. Edusanjal is Nepal's No. 1 Education websites. 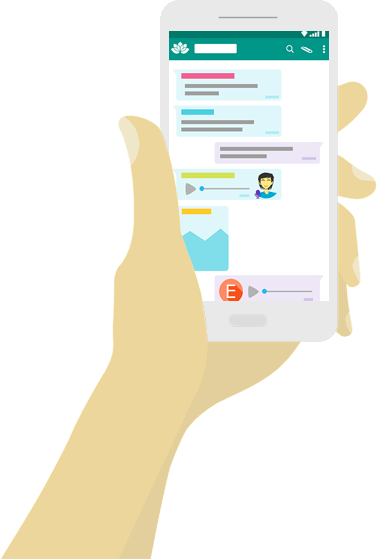 Since establishment, it is bridging the gap between academic institutions and students by providing timely and accurate information about Universities, Colleges and Courses offered by them. 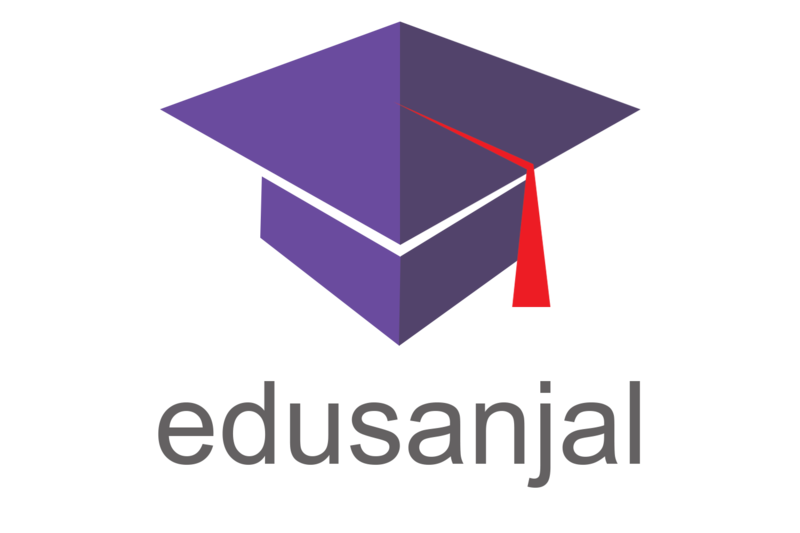 edusanjal empowers students by providing information about Scholarships, Admission, Training programs, Education events and News etc..